Every summer, giant sharks take center stage at Palafox Pier and Yacht Harbor for the two-day Outcast Mega Shark Tournament. But on Sunday, sharks had to share the limelight with what was discovered by Gulf Coast Research Laboratory scientists, who study and dissect the sharks after they’re weighed at the scales. Hendon smiled as she carefully held up the skull of a dolphin. 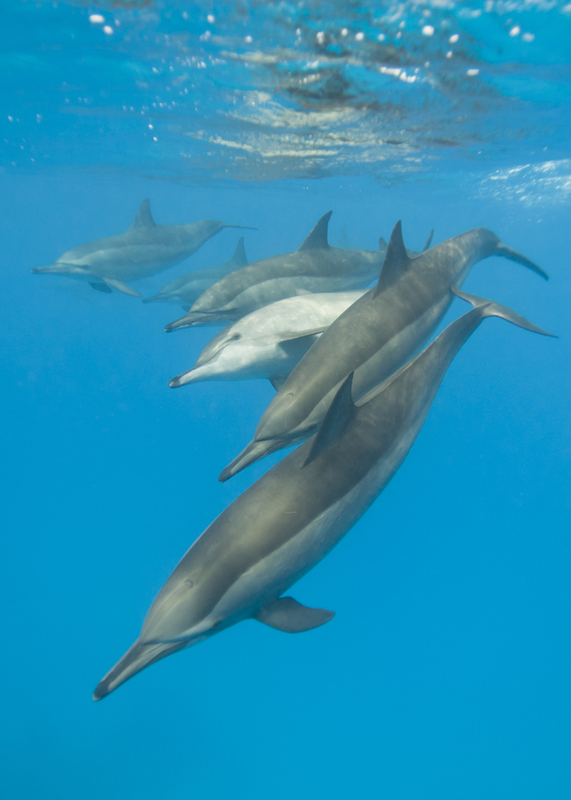 Along with the skull, they found the dolphin’s tail and a long set of vertebrae.